Cyclops is a new hero that release in this march 2017 with mage attribute, from my opinion if you want be the cyclops killer that will carry your whole team, but you need tank for cover you for sure, He is a “giant” with only one eye and with the power of the stars. That’s why he is also known as Starsoul Magician. His quote is “I come, I see, I conquer”, try to remember it. Sounds legit for a guy of his size :). The hero is now available to purchase in the game for 15k BP or 279 diamonds. Below you can find a build guide and a short guide on how to use Cyclops. Cyclops is using 4 skills on the battlefield to eliminate enemies faster than others. He is with 1 passive and 3 casters. with his passive skill is Stardust Shock. This skill grants cooldown by 0.5 secs. One of his skills is Planets Attack. Cyclops will releases 2 shockwaves is a specific direction dealing magic damage. Cyclop’s next skill is Star Power Lockdownn. He creates a starlight sphere which will attacks nearby units automatically. This skill also deals magic damage. His ultimate skill is Starlit Hourglass. He creates a sphere which will follows the enemy and dealing magic damage. Using his ultiamte skill that will also trap the enemies for 3 seconds. So, here is the best way how to play Cyclops. First, use his ultimate skill, then go for Star Power Lockdown and then use his Planets Attack. Trust me !, with his passive skill, you will cast spells continuously. It’s said Cyclops will be a super op minion. Therefore I will make sure to present you the best build guide. Here are the items Cyclops needs to get you an MVP title. 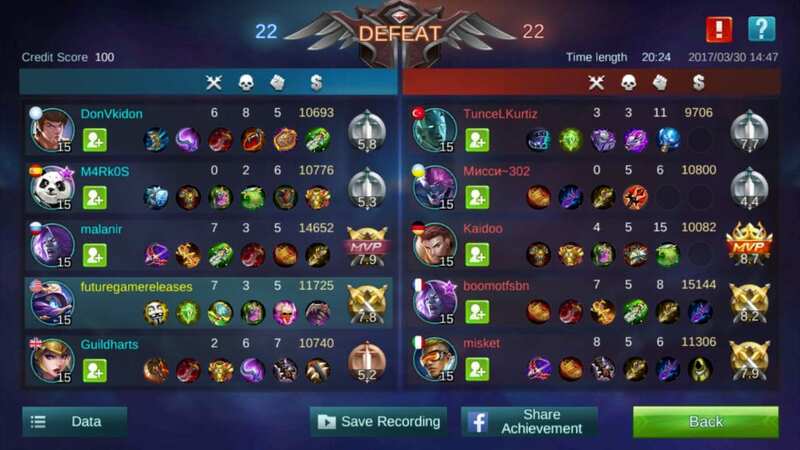 0 Response to "Cyclops Best Build Mobile Legends"